New Veterans Honor Roll placed on hold! The Honor Roll project is placed on hold due to not being able to secure a piece of property to place it on. All fundraising has stop[ed until land is secured for this project. However, if you are interested in donating to this project in the future you may notify the town office or Larry Hamilton (especially if you wish to remain anonymous) of your intentions. We will let you know when this project is restarted. 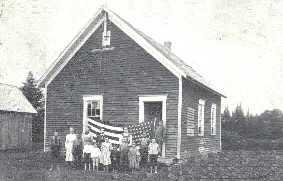 Quite a few people noticed the large American flag over the Veterans' Honor Roll, donated by Rep. Bruce Polquin after being flown over the Capital in DC, was missing and after a bit two flags went up in it's place. The large flag had gotten tangled in the big tree by it. It was taken down and minor repairs made to the hem. 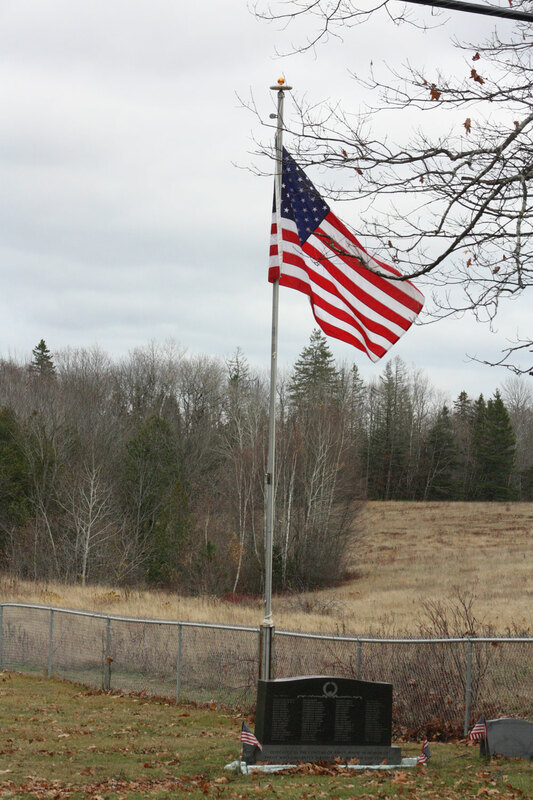 The flag pole has been loosened by frost and would need resetting. The Honor Roll stone is quite small and nearly unnoticeable from the road, a few people mentioned that it just looks like another grave. We also found some names on the stone that should not be there prompting discussion of a new stone. All of this led to a conversation with the Selectmen on what we should do about the situation. Read more: Your Ideas Wanted! This A-Mity idea was first given to me by the late Thomas Hall. Amanda was going to Orono to participate in the Special Olympics; Debby had made her a t-shirt with Amity written on it. Tommy told her to pace a hyphen between the A and M making it A Mity. We all had a good laugh and continued on. This was many moons ago, but it came to mind again this year and we decided to have some t-shirts made up. We have Large; X-Large; 2X-Large; and 3X-Large. Please wear them with pride and have a drink for Tommy. 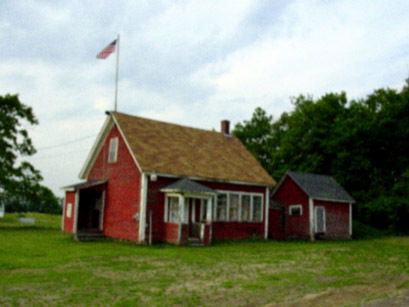 In 1825, Jonathan Clifford cleared a farm, which he lived on for many years. A few families had settled in Number 11 (now Cary), the smoke from their cooking fires could be seen from the ridge he settled on. In the summer, there was no road to visit the neighbors, but seeing smoke of families from the ridge must have been of some comfort to the lonely pioneers. Military Funeral Honors is now an entitlement for all honorably discharged Veterans. There are no costs what so ever associated with this program. The rendering of Military Funeral Honors for United States Armed Forces Veterans is a tribute that our Veterans and their families justly deserve and in fact, are now entitled to. It is a way to show our Nation's deep gratitude to those who, in times of war and peace, have faithfully defended our country. 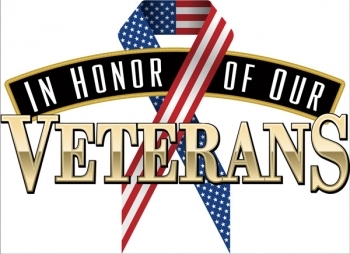 Section 578 of the National Defense Authorization Act for fiscal year 2000 requires the Department of Defense to provide, upon request, Military Funeral Honors for eligible Veterans. 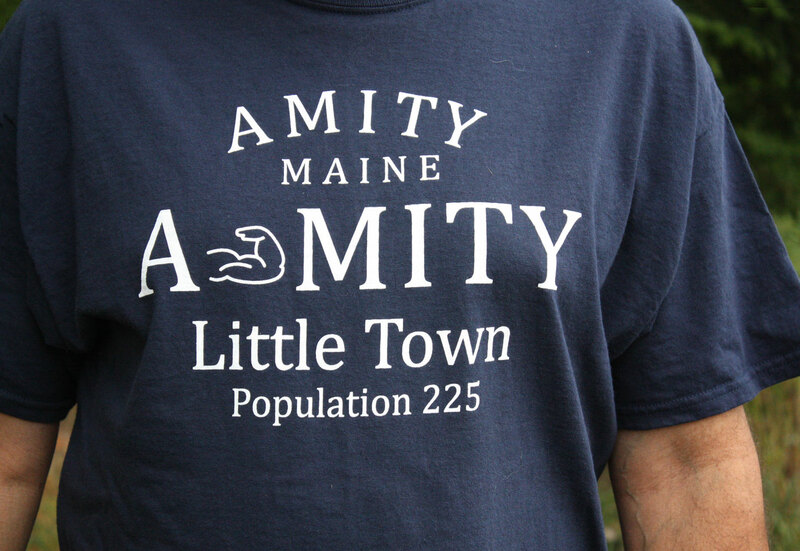 I don't generally do this, but I came across this site while building up the regional listings for the Best of the Web directory, as a contract labor task and wanted you to know that I found it to be as simple as it is beautiful, a truly remarkable resource for the town of Amity, Maine. I just wanted to let you know that I think you have done a great job on this site. I really enjoyed all the history, much of which I never knew. I still have more to read. I will also enjoy being able to keep up with what is going on by reading your updates. I too, appreciate all the work you have done here.